When thinking about strength training, many people focus on the big muscle groups – legs, arms, shoulders. etc. 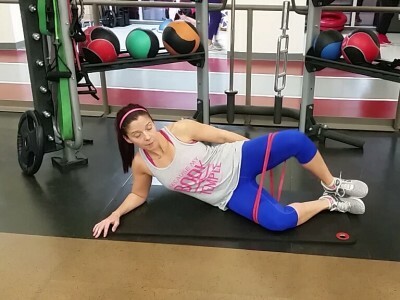 But one area that should be part of your training plan as a runner is hip strength. Hip weakness leads to a number of common running injuries, including: IT band pain, runner’s knee, and piriformis syndrome. 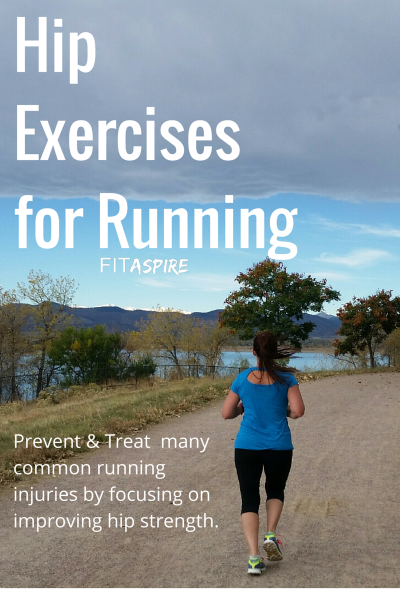 There are 4 hip exercises that I include quite often in training plans with runners. You can cycle a few of these into your weekly strength training plan or complete the series after a few runs each week. You can use resistance bands or loop for these exercises. I also recommend standing on an unstable surface for the hip extension & abduction, once you have mastered the movements on a stable surface. 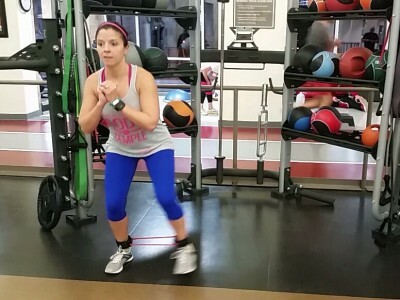 Click on each exercise name to see a video demonstration. While you want to include some hip strength exercises year-round, when you’re struggling with injury (or early symptoms of injury) I recommend including all four exercises 2-3 times per week. In many situations, you can make significant improvement after just a few weeks of focus on hip strength exercises! What is your favorite hip strength exercise?